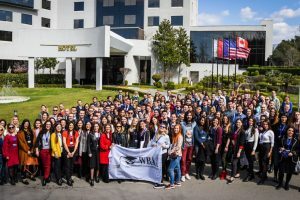 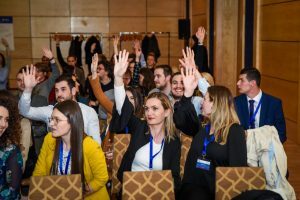 The 1st WBAA General Assembly took place in Tirana, Albania, on 14-16 March 2019, has brought together close to 150 of the most motivated WBAA members from across the region. 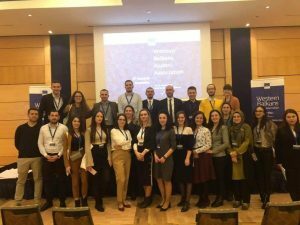 KEO has actively promoted the Association and has contributed to its activities within Kosovo. 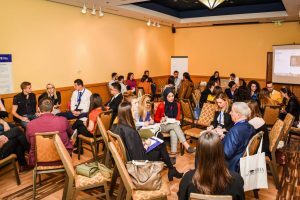 During the national groups meeting, KEO Assistant Blerinë Zjaça has lead the meeting in order to elaborate on how the national level can contribute to regional identity.